Bitmain is apparently setting a very ambitious goal of their new miner called AntMiner R4 and that goal is to bring back home mining of Bitcoin. What they are doing in order to get home miners’ attention is trying to make the miner more compact and less noisy while still managing to provide quite a serious hashrate rated at 8.6 THS with just about 845 W of power usage. What will make the most difference for home users however is the price of the new miner and if it is not right, then why would you bring one or even more of these home, guess we’ll know in a few days as sales start at 23:00 (GMT+8) on 29 August when we’ll probably also get an idea about the price of the device. 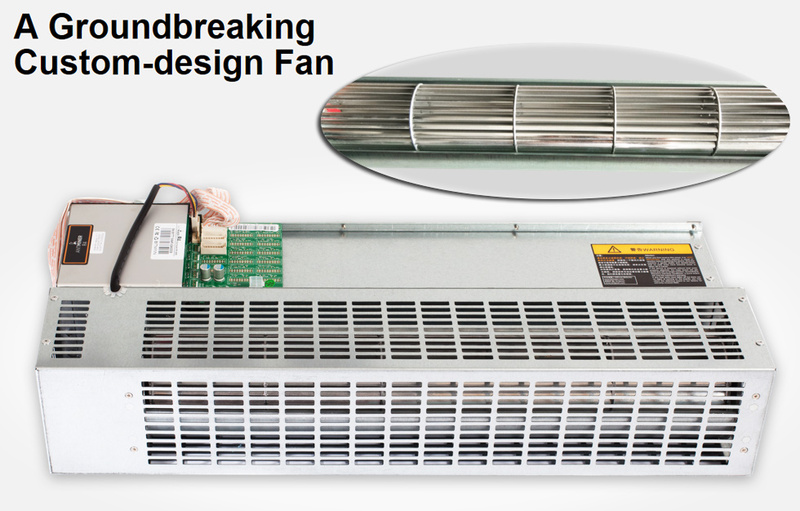 One of the most interesting things that you will notice with this miner is the cooling fan it uses, Bitmain calls is “a groundbreaking custom-design fan” that is intended to reduce the noise coming from the miner. Instead of using traditional computer fans (designed for servers) that are not intended to be silent, but instead to do their job providing good cooling they have opted out for a different design for the R4’s cooling. The fan that Bitmain uses in the AntMiner R4 is apparently inspired by the fan of a silent split air conditioner, so it was designed to make less than half the noise of the standard miner fan. Furthermore the rotational speed is being automatically controlled to ensure it never creates more noise than is absolutely necessary to keep the miner cool and running, so the noise will also depend on the ambient temperature. 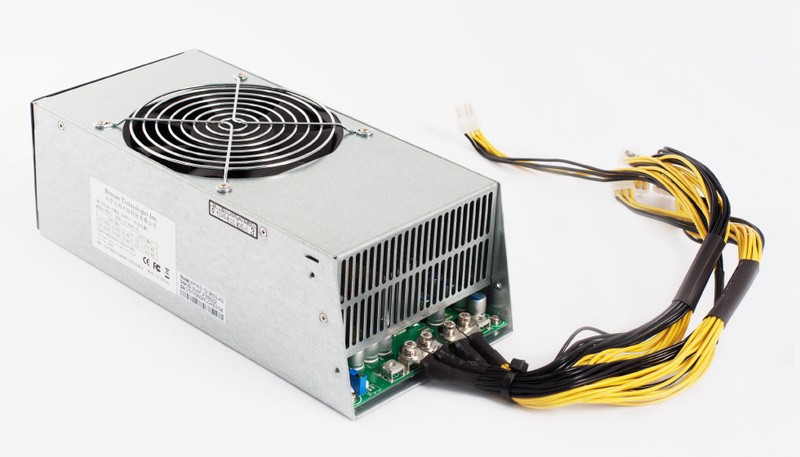 Bitmain will be also offering an optional custom-built PSU for further noise reduction to go along with the AntMiner R4 – the Bitmain APW5. The power supply works with both 220V and 110V (the standard in North America) input to deliver 2600W and 1300W, respectively. It has a dynamically controlled fan that runs at full speed only after heat sink temperature is 80°C. The Bitmain APW5 should start selling along with the Antmier R4 miner in a couple of days, do note that this is a 12V only power supply that is capable of delivering a very good efficiency of up to 93%. So it may be a great choice to go along with the R4, unless of course you already have some spare 1 KW or more computer power supplies sitting idle.